For new roofs, re-roofs, roof repairs, flat roofs and a wide range of roofing services associated including roof window installation. 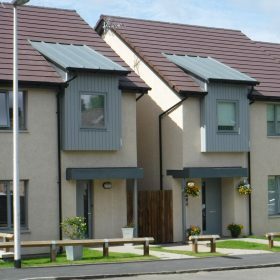 MGF roofers Edinburgh are experts, our range of roofing services both modern and traditional are available to both commercial and residential property owners. 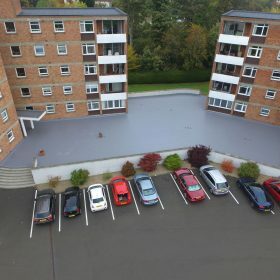 We also offer a full range of tile, felt flat roofing, slate roofing, asphalt, lead, single ply flat roofing including EPDM, GRP (fibreglass), Liquid Applied roofing systems. 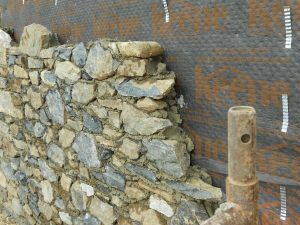 From lime pointing works, to fully completed extensions. our experienced tradesmen. have the ability to carry out any jobs to the highest standard. 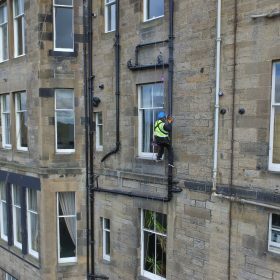 Chimney repairs, lime pointing, replacement of damaged stonework and lithomex limer mortar repairs is regular work undertaken by our stonemasons here in Edinburgh. 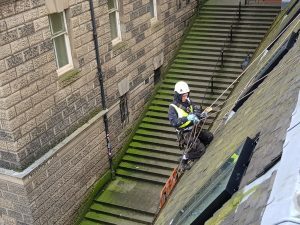 MGF Roofers Edinburgh offers a range of Roofing, Building and Rope Access Services in Edinburgh and throughout Scotland. Carrying out commercial and domestic roof work. Our highly trained staff will carry out the jobs to the highest standards. Whether that is Roofing, Building or Rope Access works you can rest assured that we have the correct guys for the job. Fully Trained, Accredited and Experienced Roofers Edinburgh we only employ the very best; highly skilled craftsmen who understand the nuances of every roof they work with - and equally importantly appreciate the time and effort that goes into a producing a quality roofing job. Not only does this allow us to provide the best possible roofing services to all our customers, but we also adhere to strict safety guidelines throughout. 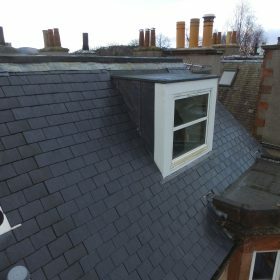 We make sure that all our roofers and staff are totally knowledgeable in the use of all equipment, ensuring we can provide total quality for any job; from re-roofing to roof insulation. 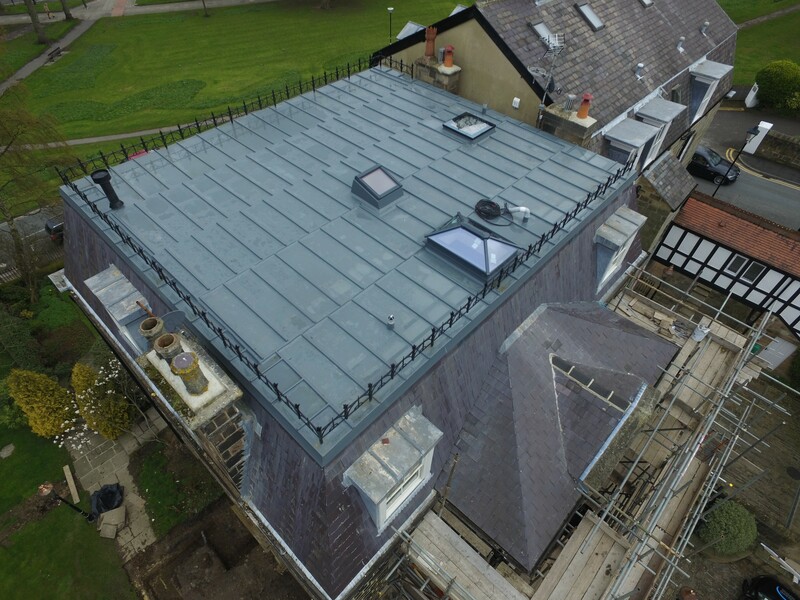 By keeping abreast of new advances in the industry, and utilising state-of-the-art equipment, we make sure you get the best roofing solution possible. 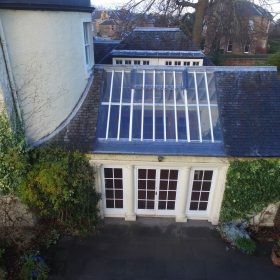 Offering roofing services Edinburgh, Whether you need a new roof installed or repairs or replacement for a damaged roof, we’re the people to call. We provide surveys and can advise you on every one of our roofing services before we begin work and we provide our customers with a full report on each project. As a company, our philosophy is to work on each client’s roof as if it was our own and this passion for high-quality roofing services shines through on each project. 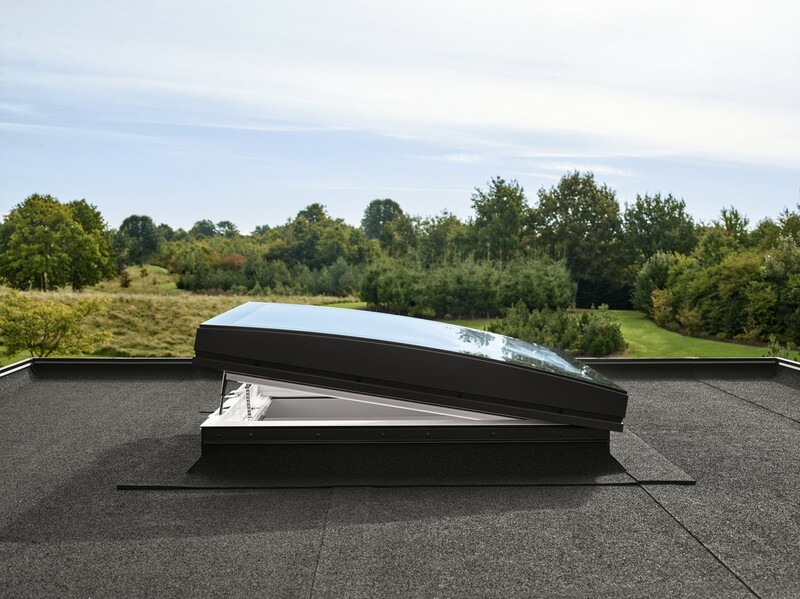 We have experts to advise you on what type of roof might be the best choice for you and offer advice on a roofing system that will also fit your budget. 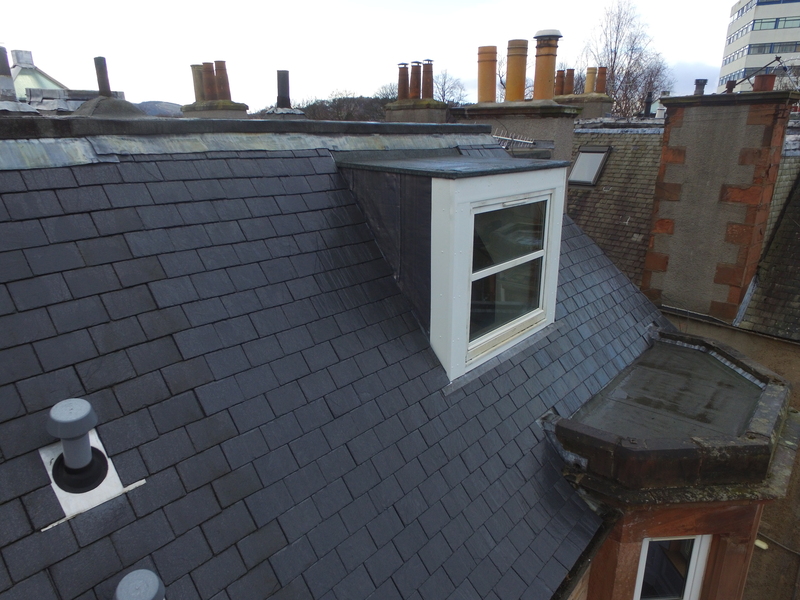 Our primary goal as roofers Edinburgh specialists is to provide you with the best roofing services Edinburgh. 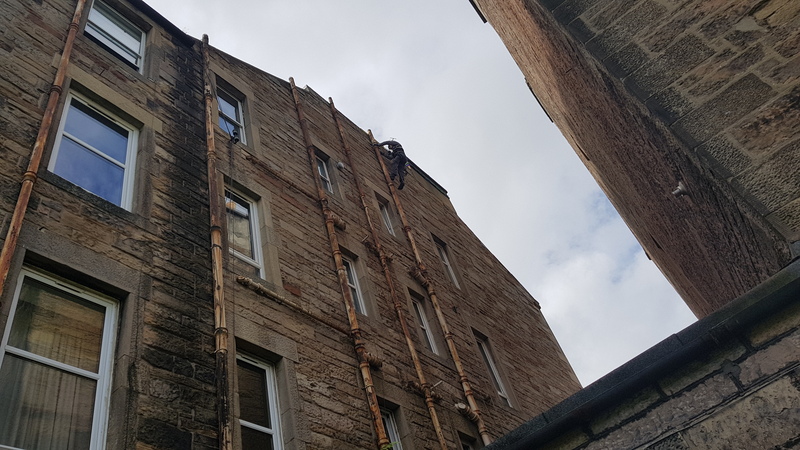 At MGF Roofers Edinburgh our roofers are carefully tested on their knowledge of roofing before they become part of our team, this ensures that only the best roofers work for us and on your roof. We continuously make sure our employees go through numerous training courses to ensure that they are up to date with all modern laws and practices throughout the roofing and building industry. We feel that ongoing onsite training, attending the latest roofing events and practising the highest levels of health and safety means that our staff are given the tools they need to provide roofing services in an environment that is safe for both themselves and our clients. 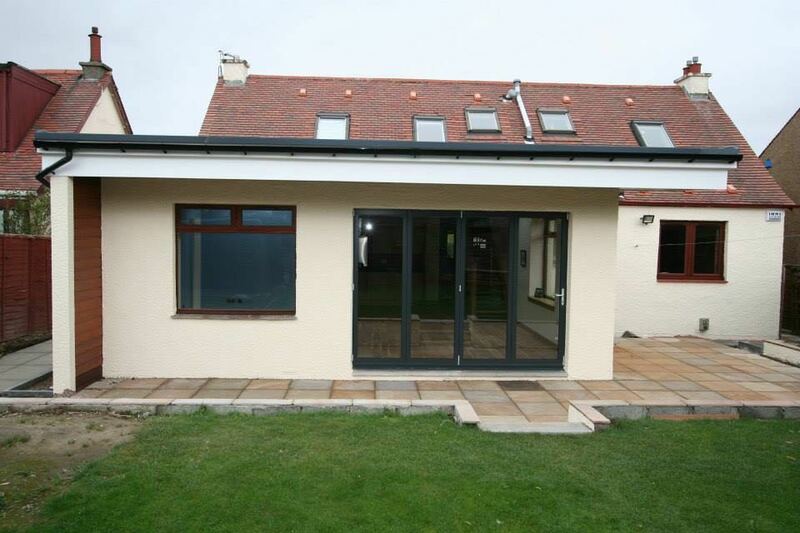 All our roofers are experienced tradesmen, having worked in Edinburgh for many years. 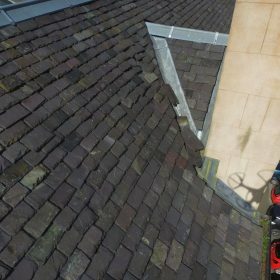 Their knowledge of local buildings and traditional building techniques allows us to ensure that all our roof repairs Edinburgh are carried to the highest possible standard. All our roof repairs are guaranteed for workmanship giving you peace of mind that it has been carried out correctly to the highest possible standard. 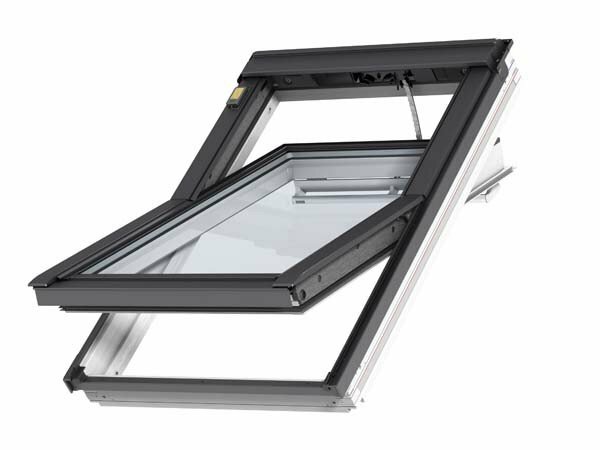 Very efficient and helpful service - high-quality work in supplying new Velux windows. Extremely impressed and would highly recommend. 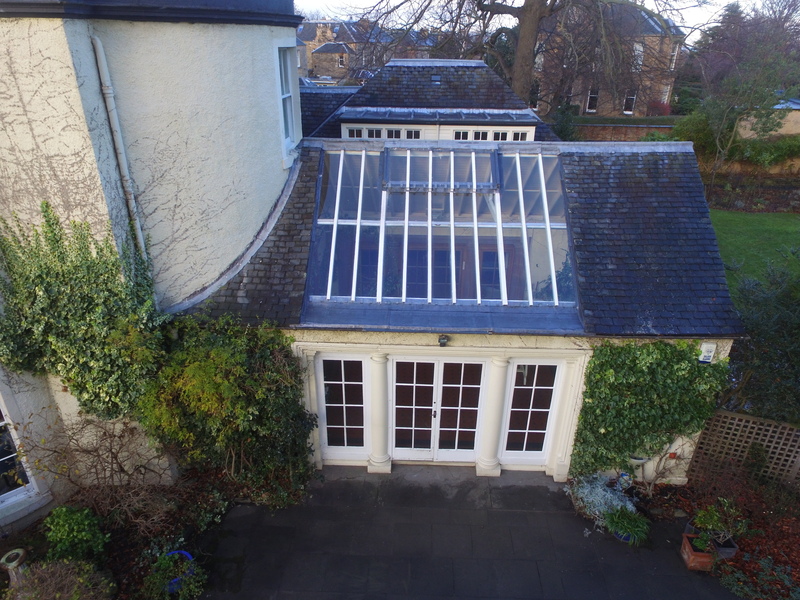 We were delighted with the work undertaken by MGF Roofing and would not hesitate in recommending the company. Allyn and Craig were not only professional, diligent, conscientious and courteous but showed great attention to detail in both the work undertaken and the clean up operation upon completion. We cannot recommend the company highly enough and plan to have them back next year to undertake work on another part of our roof. The second time I've used this company. The work involved cement skews and a downpipe that would have been difficult to reach from scaffolding. They did a great job, and I'd recommend them. MGF Roofing repaired a line of coping stones with a coping cap, a cover that fits over the whole run of stones. This point is a weak point in the roof and caused me problems over decades -- each repair I had done lessened the problem for a short time, but then it just returned. The cap was fitted just before the very wet and stormy winter of 2015-16 and, for the first time since I moved into the house almost 40 years before, I had no leaks. I am, of course, delighted. I found MGF Roofing very good to deal with, and I'd be very glad to recommend them.